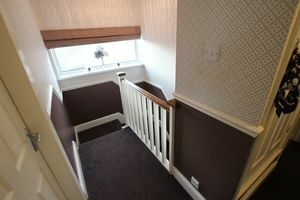 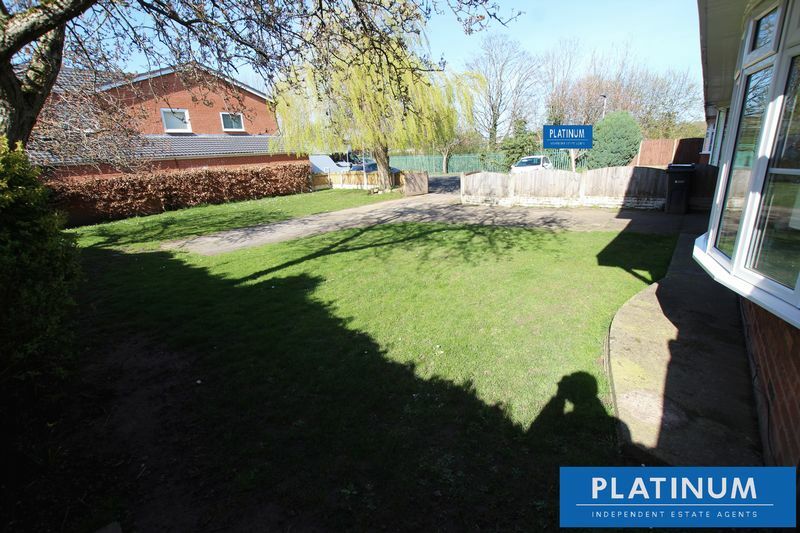 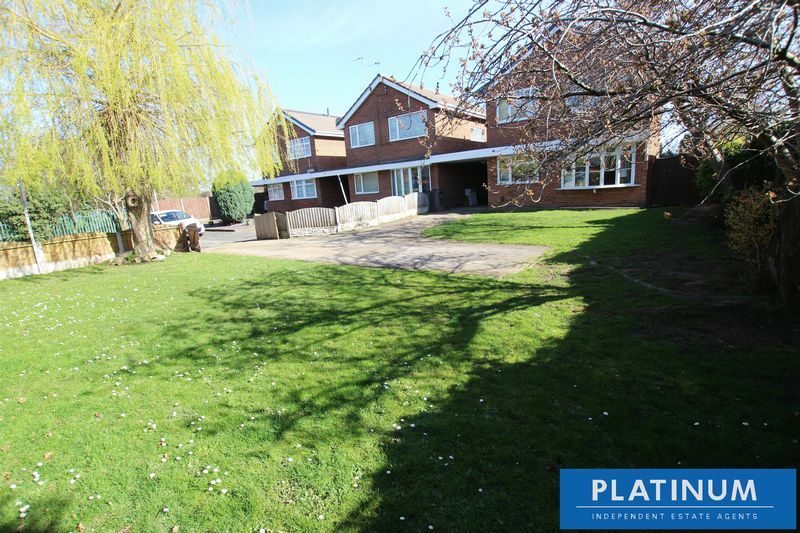 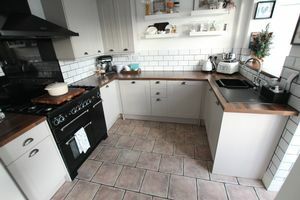 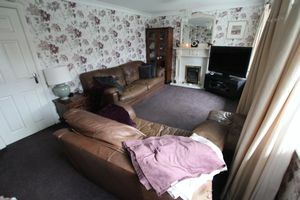 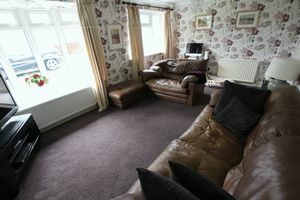 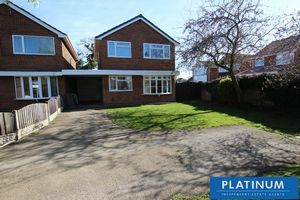 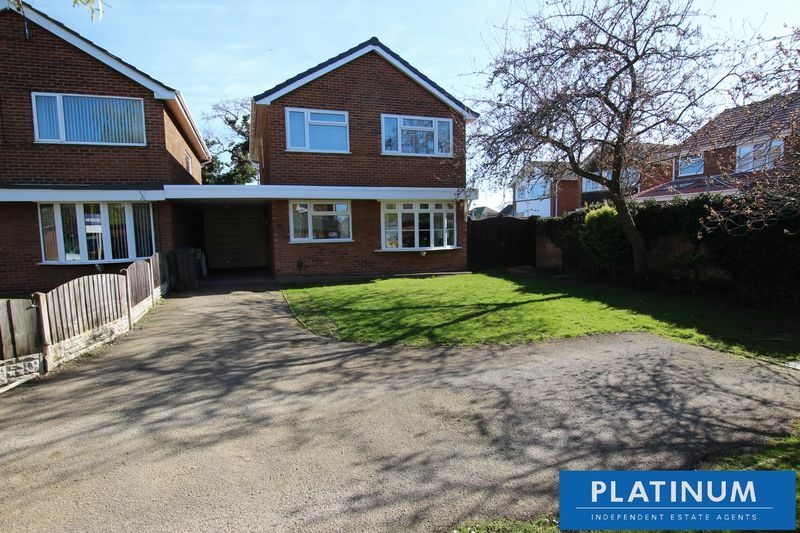 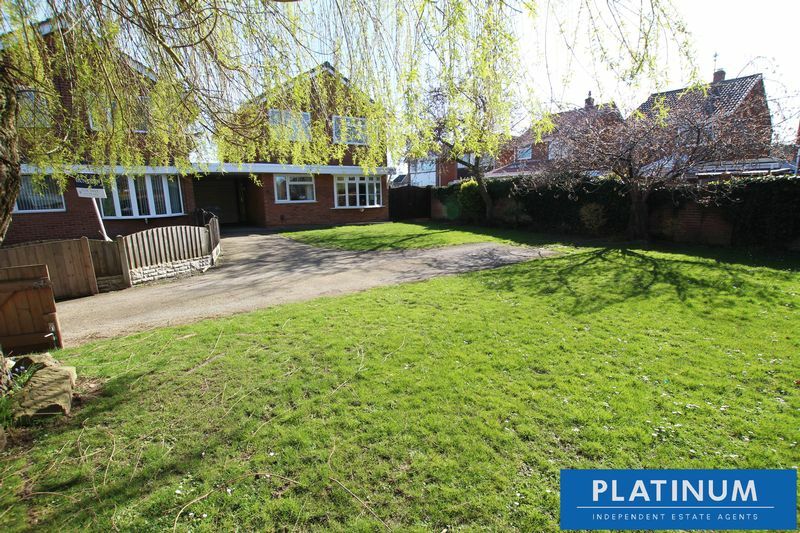 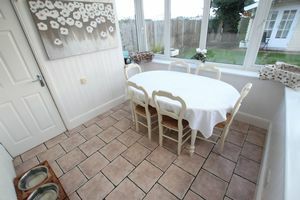 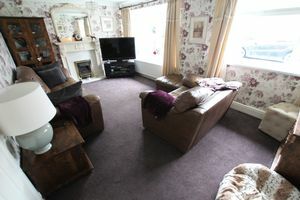 Platinum are pleased to offer onto the market this delightful four bedroom detached family home. 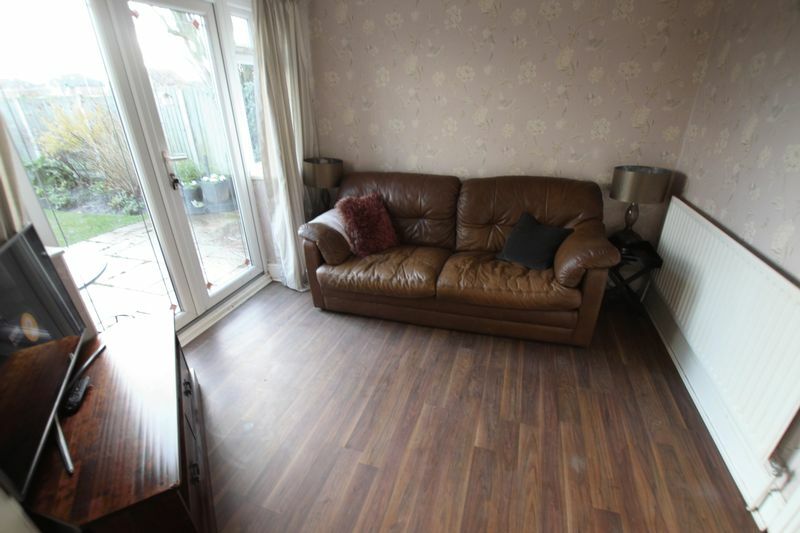 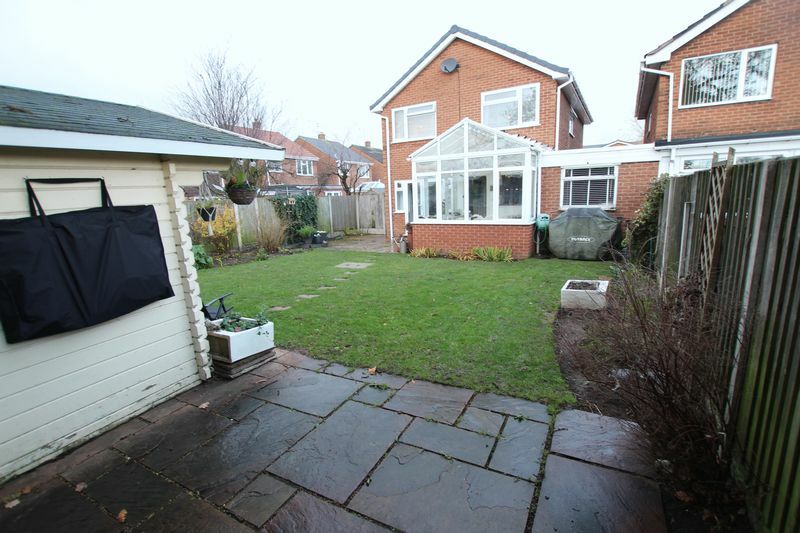 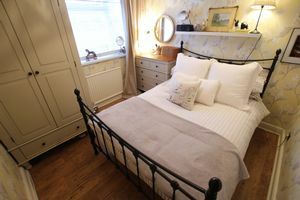 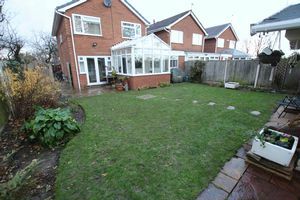 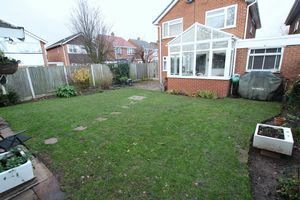 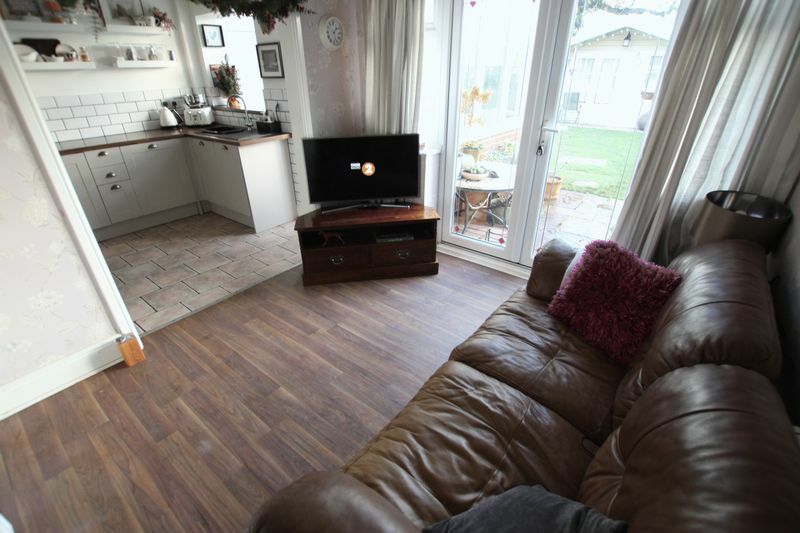 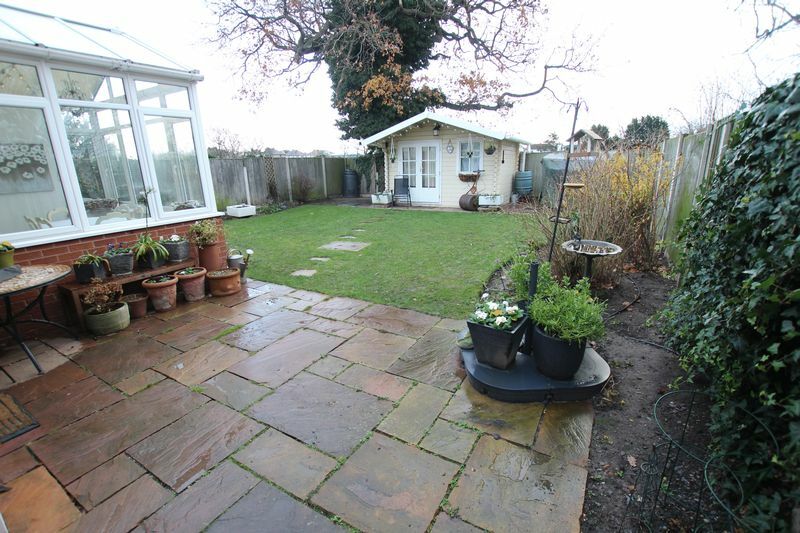 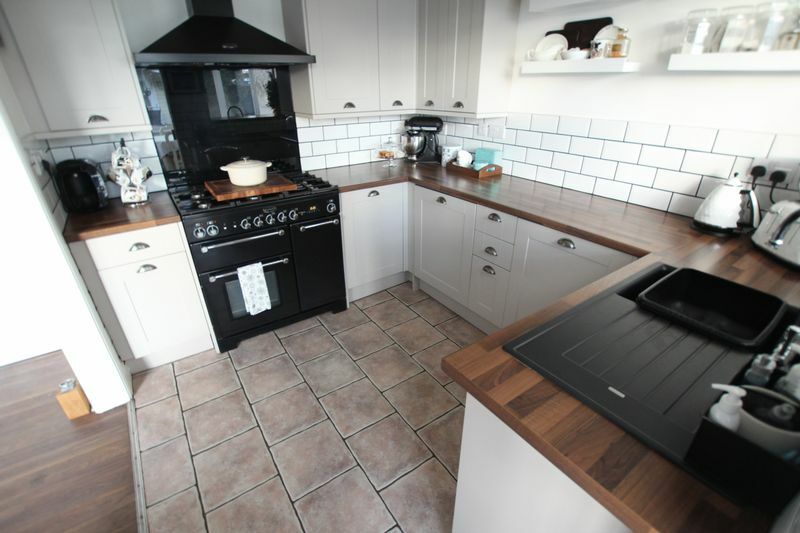 The property can be found on a good size plot within a quiet cul de sac in the sought after location of Great Sutton, this splendid property boasts a conservatory, modern kitchen & bathroom and benefits from a downstairs cloakroom, combination boiler & UPVC double glazing. 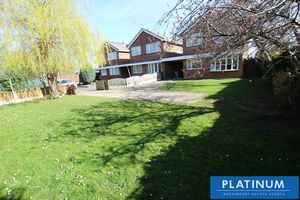 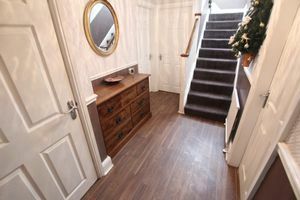 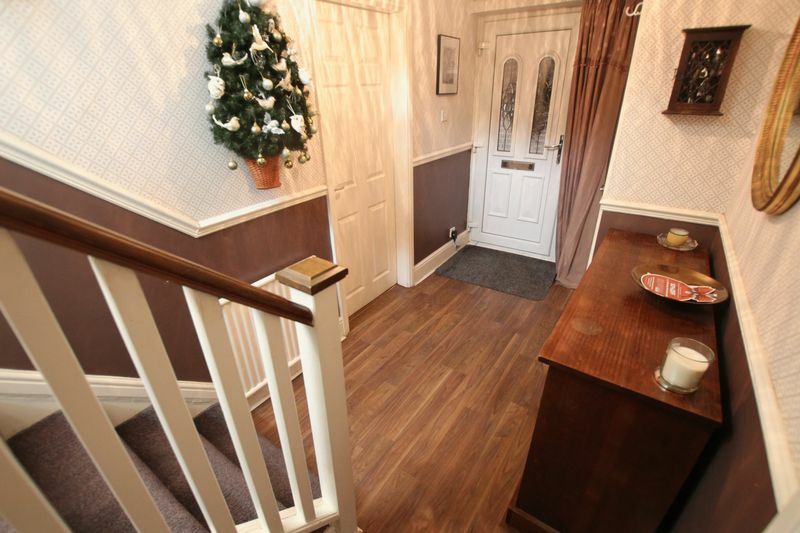 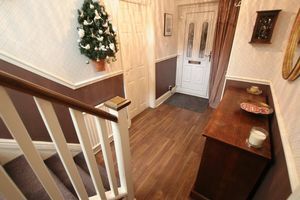 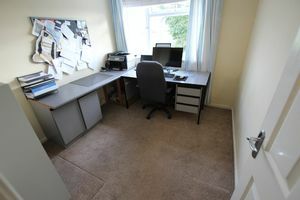 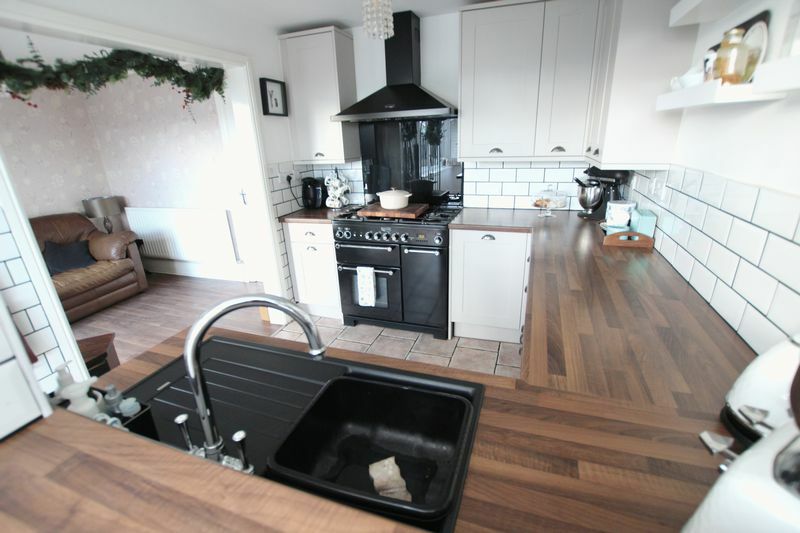 This superb property offers ideal living accommodation and briefly comprises: Entrance Hall, Downstairs Cloakroom, Lounge, Dining Room, Kitchen, Conservatory, Utility, Landing, Four Bedrooms, Bathroom, driveway providing ample off road parking, garage for storage, carport and front & rear gardens. 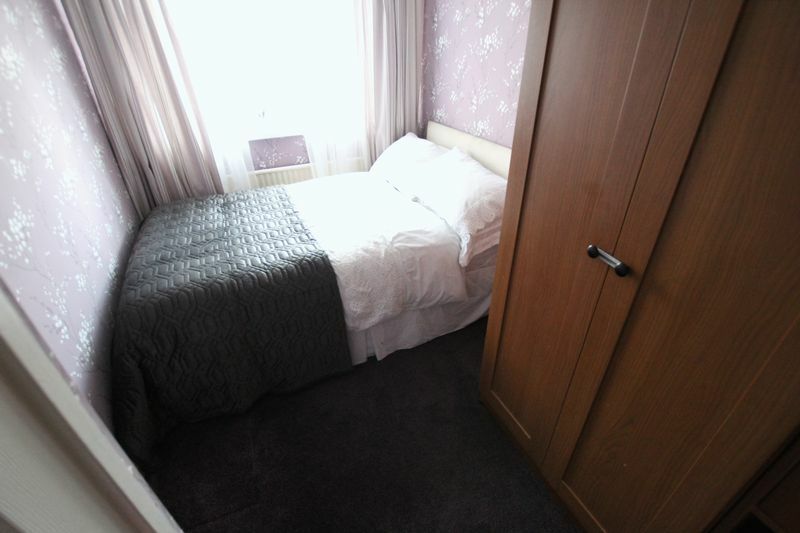 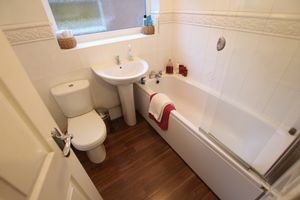 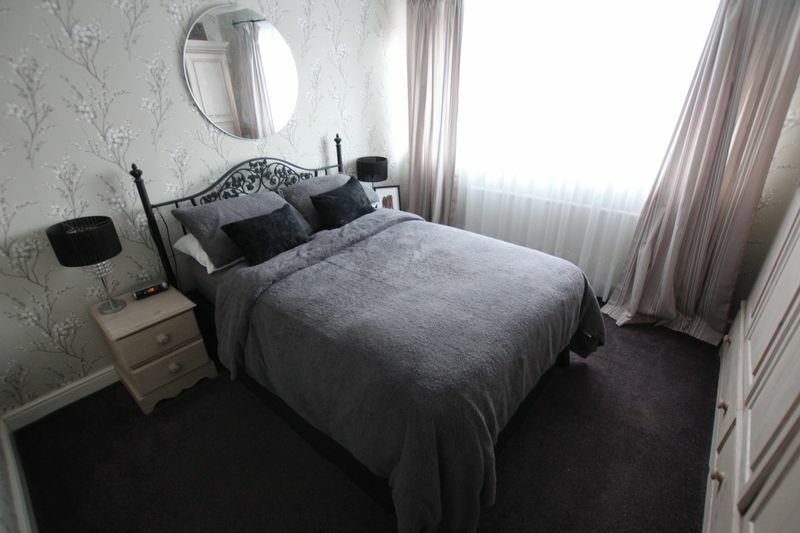 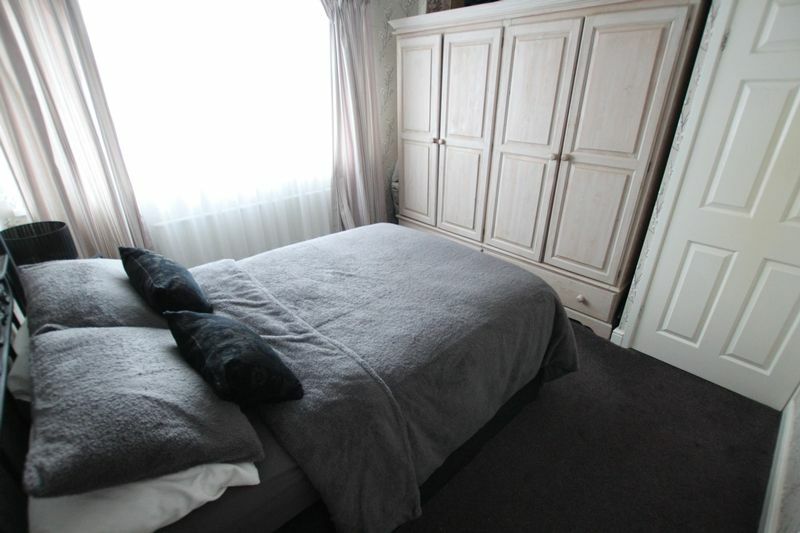 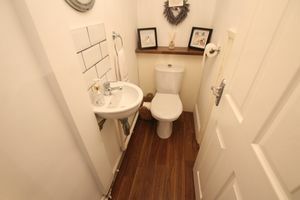 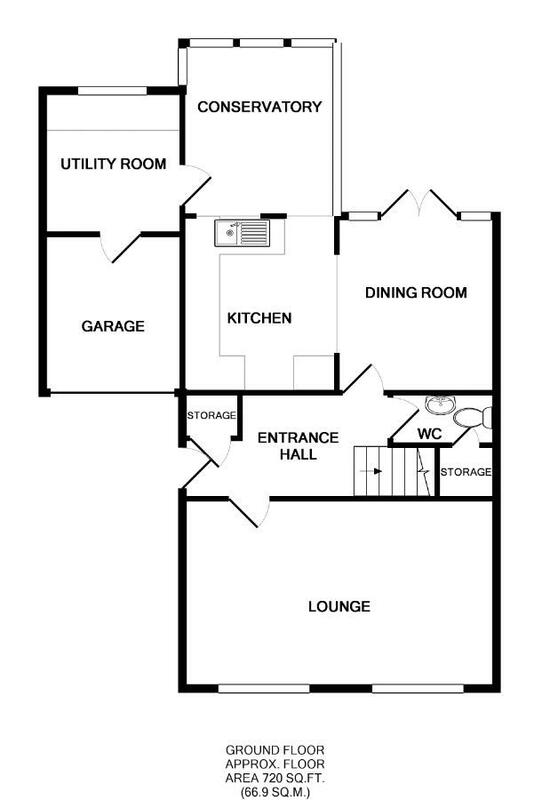 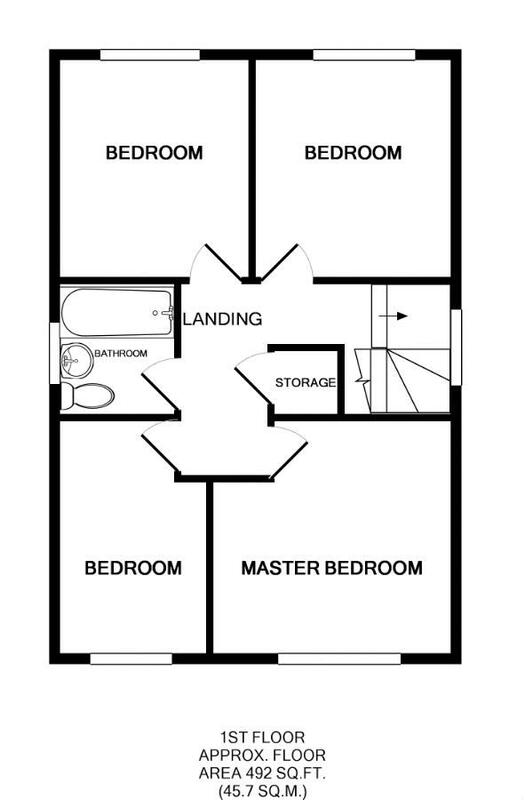 With UPVC frosted double glazed window, radiator, tiled walls, wood effect flooring and three piece bathroom suite: WC, wash hand basin with mixer tap & bath with mixer tap & shower above. 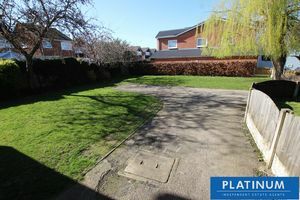 The front of the property is of a good size with plenty of scope, being laid to lawn with a driveway leading to the carport. 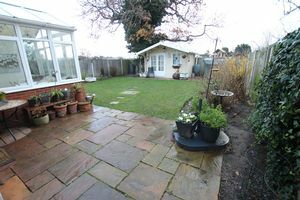 The rear of the property benefits from not being overlooked, being laid to lawn with Indian sandstone patio areas, borders with shrubs, water point and timber fencing surround.